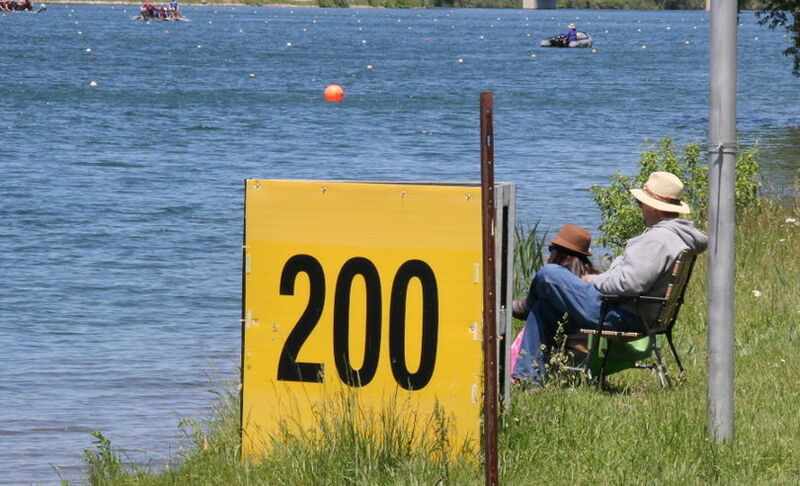 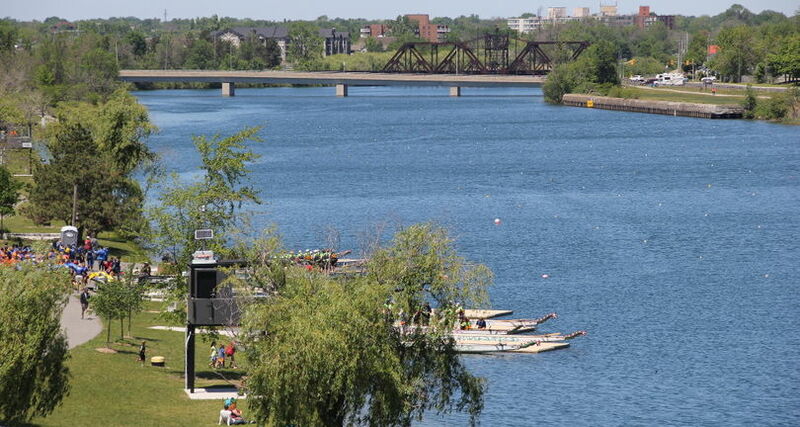 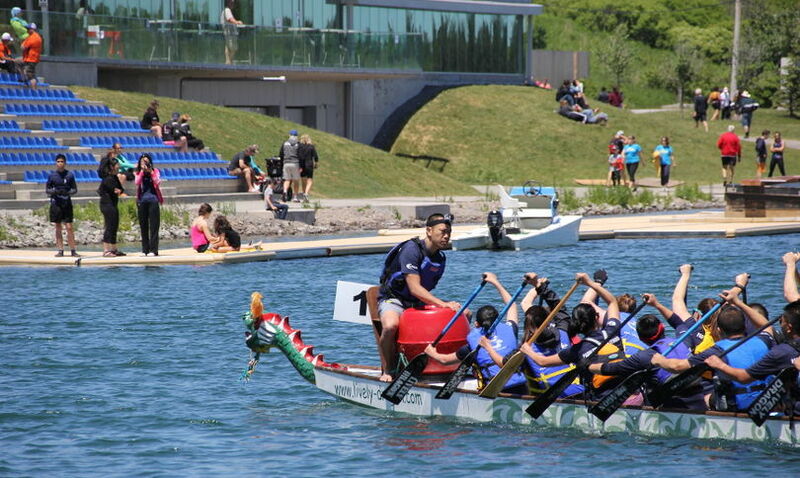 As a sponsor of the Welland Dragon Boat Festival, you will experience first-hand the thrills of this water racing event and be part of a team of Canadian companies and organizations which celebrate this festival with the community. 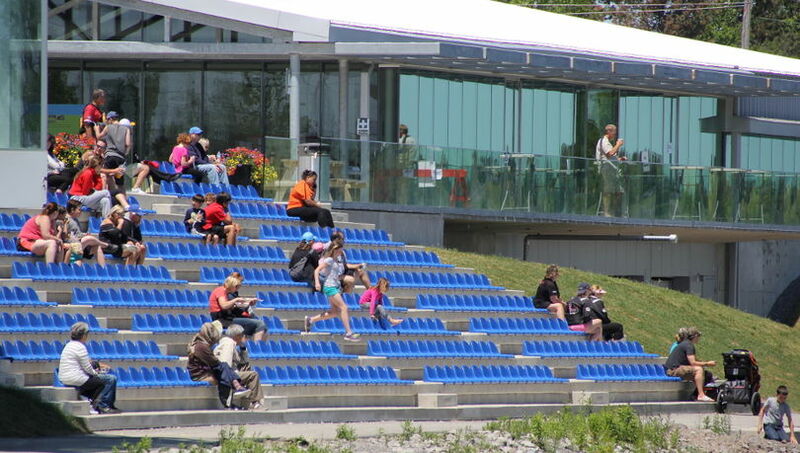 Your sponsorship will result in positive media exposure, enable the Heritage Council to offer vital programs to the community, and help make Welland a better place to live. 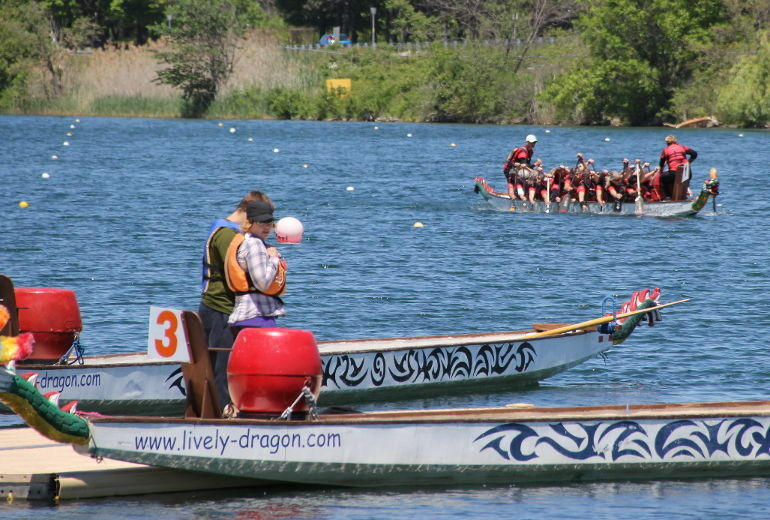 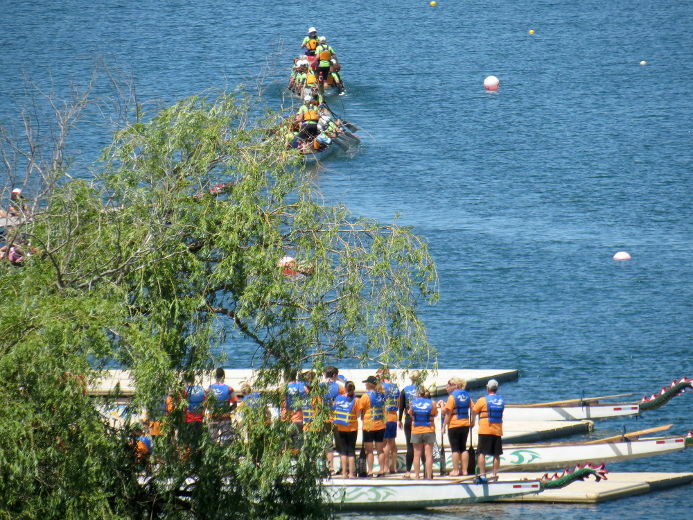 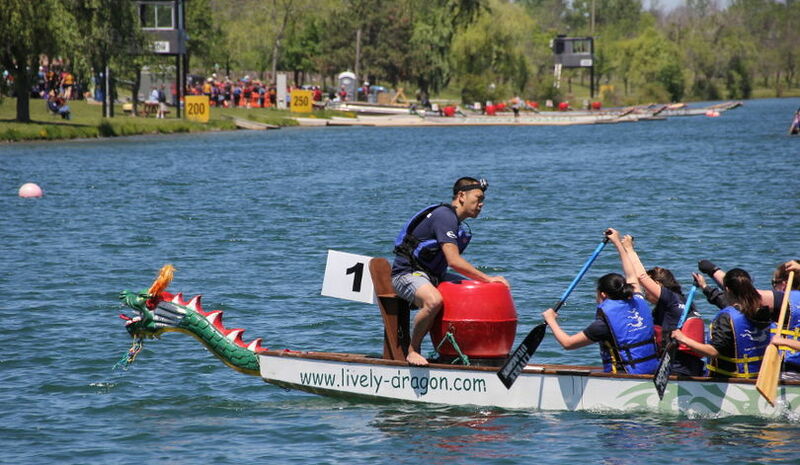 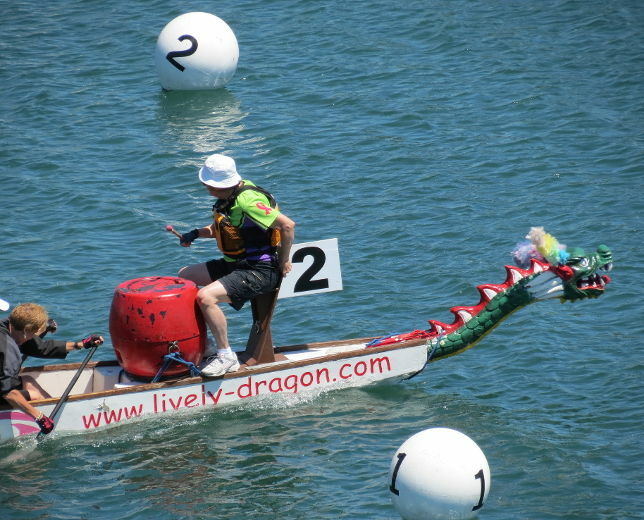 Dragon Boat racing is unique in that total novices can compete with very little training. 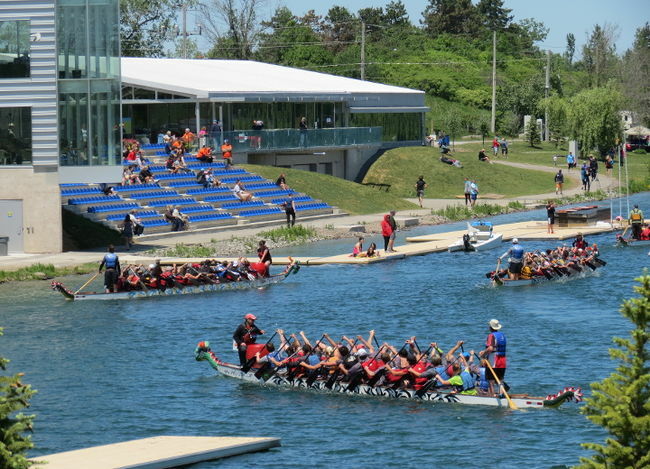 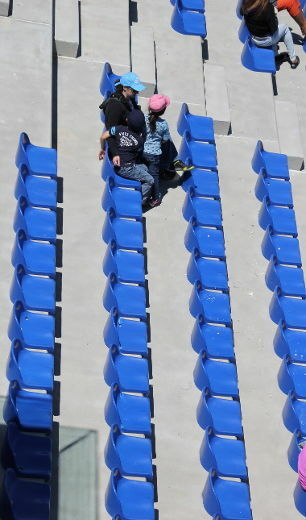 The festival traditionally draws 30-40 teams and over 2,000 participants and spectators from cities such as Toronto, Pickering and London, Ontario. 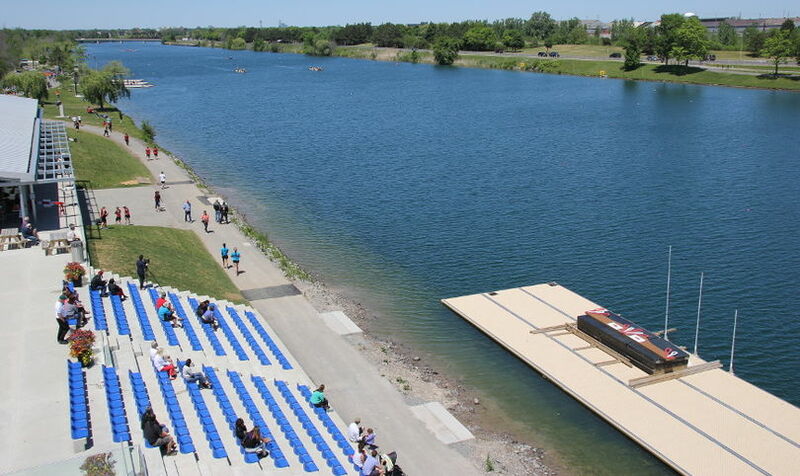 To receive the 2019 sponsorship package please see the link below. 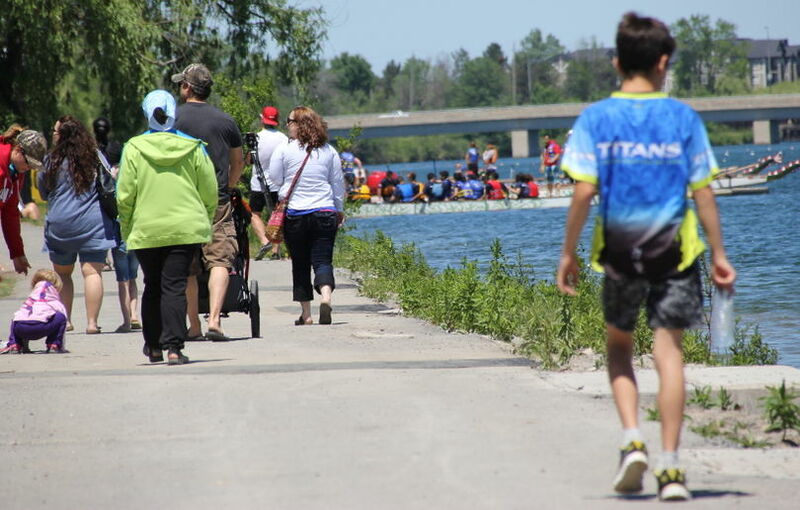 For further information please contact Janet Madume at (905) 732-5337. 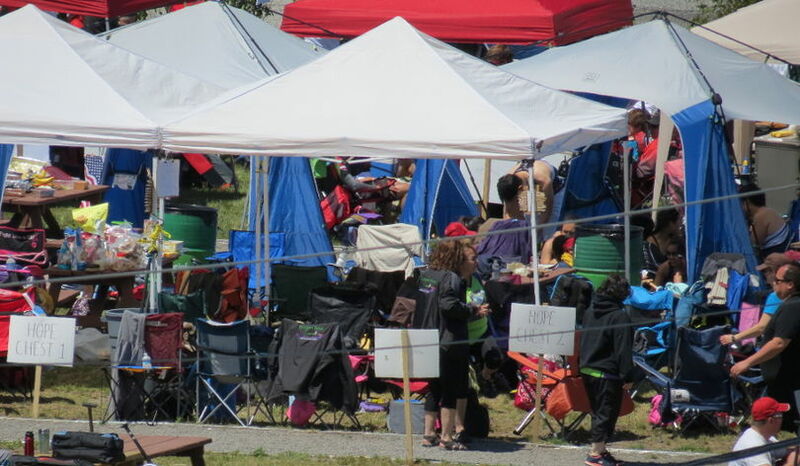 Without support from companies and organizations, the benefits this festival provides to the community could not be fully realized. 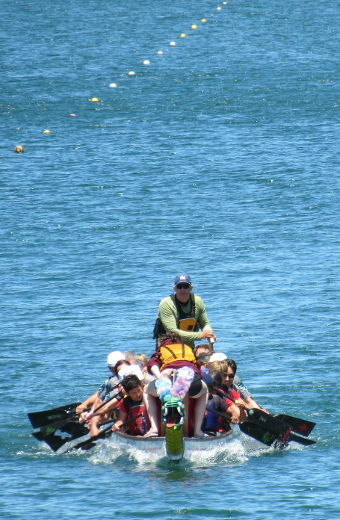 Thank you in advance for taking the time to consider our sponsorship request.